Today I ran my first 10km. 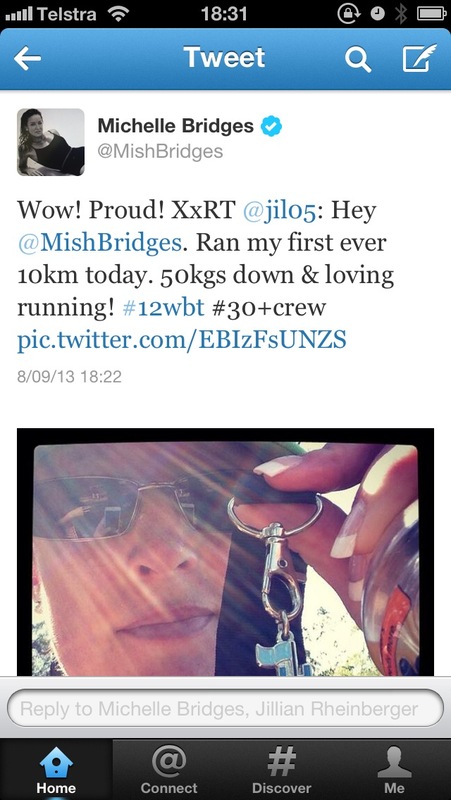 I RAN my first 10km. 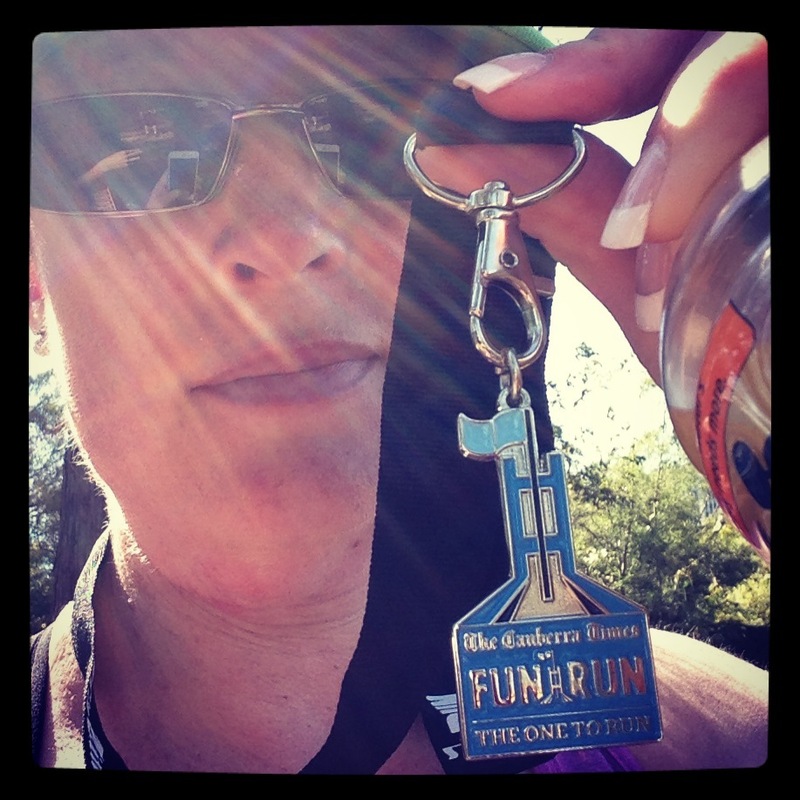 I competed in and completed a 10km. It was in Canberra and gave me an opportunity to run from Woden, round Parliament House, across Kings Ave and along Lake Burley Griffin. Thankfully this time my HR wasn’t too high when I crossed the start line but I did find I was running faster than the weekend before. I did struggle a bit for the first couple of kms and I spent way too much time worrying about what was happening around me (or how many people were behind me), but I settled into it and at one point thought to myself “they’re right, it’s the mind, not body, that tells you to stop”. But I didn’t stop, I was absolutely determined to run the whole thing. Even as we ran around the front of Parliament House and there was a bloody hill I hadn’t thought was a hill, I sucked it up and just ran. I also realised that I started running 12 months ago this month. My trainer made me promise I wouldn’t run until I lost 40kgs so I did just that and took the opportunities when I was on holidays last September to start again. My back has caused considerable trouble and interfered with my running plans so I was extra pleased to be able to participate and complete today’s event. So what’s next? The two definites are City2Sea in November (14km in Melb) and Gold Coast Half Marathon in July 2014. Cause you’ve gotta have goals!!! 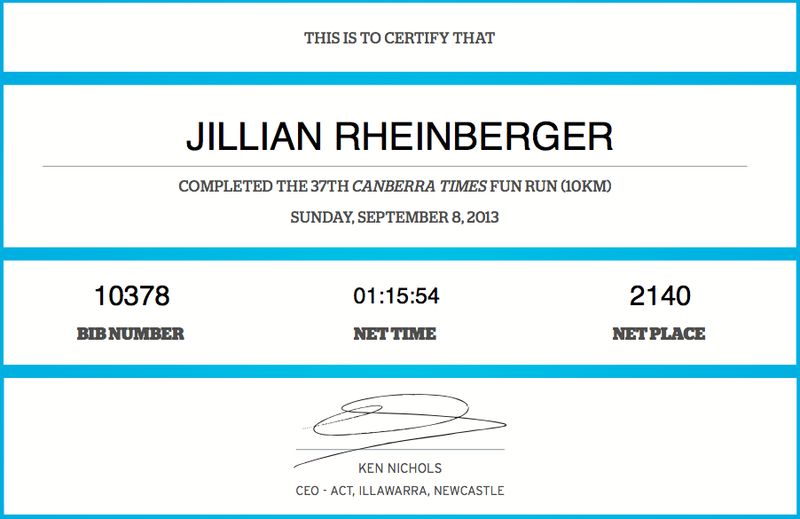 I didn’t get to do that fun run this year – but I love it. 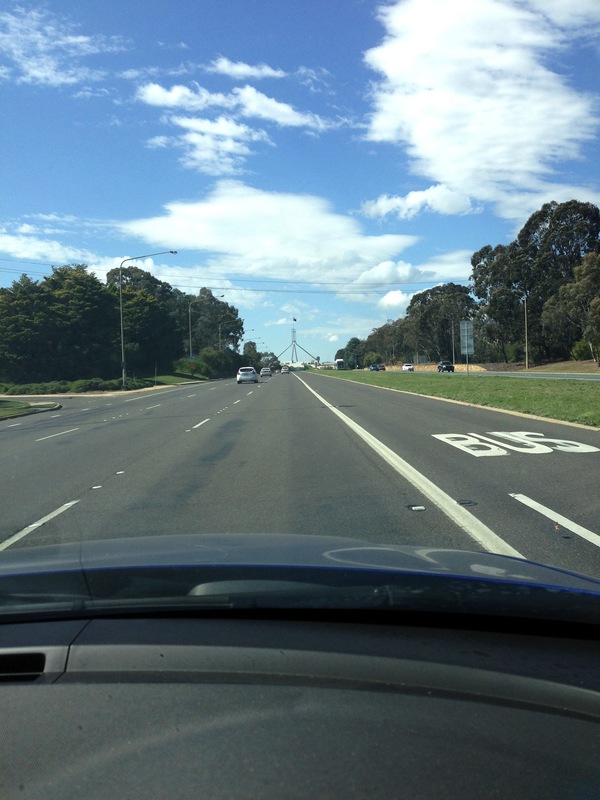 Great route and really great way to see the nation’s Capital – now you have done one you have to keep doing them. Very impressive achievements!